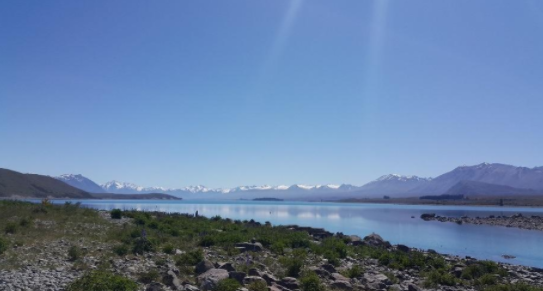 It’s been a busy winter so far with our Canterbury weather – snow, rain, below zero temperatures, more rain and some flooding!!! One thing is for sure – the weather is never boring in Christchurch! Interesting article that we read from earlier in the month in respect of accidental damage. As we have mentioned in previous newsletters, this is always a difficult ruling for owners to accept, but one that the Tribunal are very strict on. We would hope soon in the not too distant future, that at least we can claim the insurance excess for an owner whereby careless damage occurs at a property by the tenant (read more at: https://www.stuff.co.nz/business/property/94629789/landlord-criticises-unfair-tenancy-tribunal-after-claiming-tenant-wrecked-his-property. We have also mentioned previously that we recommend all properties should be Meth tested prior to each new tenancy, and tested again once tenants to vacate, to better quantify whether Meth has been smoked in the property, and who is responsible for it. There is an independent testing company that we have started to use and they are not associated with any cleaning companies. At no time will staff at Whittle Knight & Boatwood Ltd be carrying out any testing. Whilst you may not choose to have your property(ies) tested each time, we would remind you to check with your insurance company, because in order to be covered for meth damage to a property, it may be a requirement that you have a baseline test carried out prior to each tenancy. Please check and make your property manager aware of any guidelines that your insurance company insist upon in order to cover your property for Meth damage. Very sad news to come out of Northland last week, whereby a mother and daughter (who owned and worked in a property management business), were killed in the line of duty by a tenant, as they were carrying out a routine inspection. It’s unfortunately a harsh reminder to how some people can behave, and that we must always be careful and vigilant during our inspections. Whilst the risk in Christchurch to the properties we manage is considered low, we always proceed with caution, and if we feel a situation is unsafe, we will leave immediately. 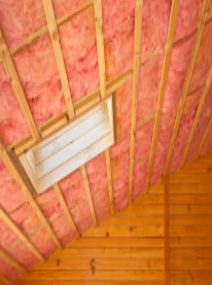 Just another reminder about insulation. For those of you that are still unclear on the legislative requirements, please read through the following link and also take note of the comments referring to foil to your underfloor: read more at https://www.tenancy.govt.nz/maintenance-and-inspections/insulation/compulsory-insulation/. Finishing on a brighter note. 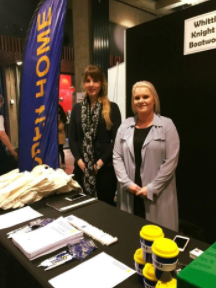 Sarah and Sophie attended the Flatting Expo at Canterbury University last week and had a good response from would be student tenants for next year. As a result of the feedback from many of the students who came by, Sarah has decided to bring forward our advertising and viewings for our student portfolio of properties so expect most of the student properties to be rented during August and September, rather than September and October. Most of the student enquiries centred on warm dry homes so we will include the current levels of insulation in our advertising as this is what students want to know (and have a right to know) prior to agreeing to lease a property. Should you have friends and family members that are enquiring of our property management services, please ask them to call Kelly (our New Business Manager) and she can discuss our services with them.